Miss Arafat: Bored? 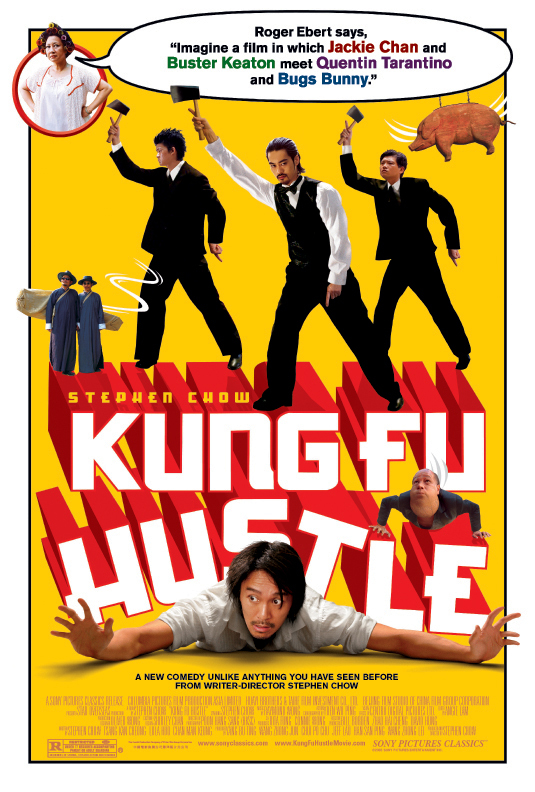 Watch Kung Fu Hustle! 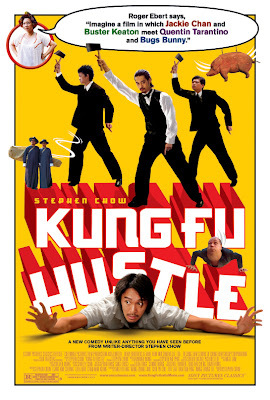 In the mood to watch a hilarious and pointless movie, then Kung Fu Hustle will be the perfect choice for you. The movie took a place in Shanghai, China in the 1940s. A wannabe gangster aspires to join the notorious "Axe Gang" while residents of a housing complex exhibit extraordinary powers in defending their turf. My favorite character in the movie was the Landlady "Qiu Yuen" a humorous loud lady that is an expert of Chinese martial arts. :) I love this kind of movies, especially when you are extremely bored and need a laugh..